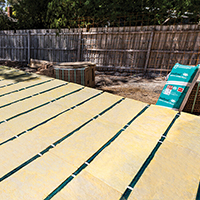 Combining glasswool and reflective insulation in a single product, Bradford Anticon has been specifically designed to provide superior thermal insulation, noise reduction and condensation control for metal roofs. 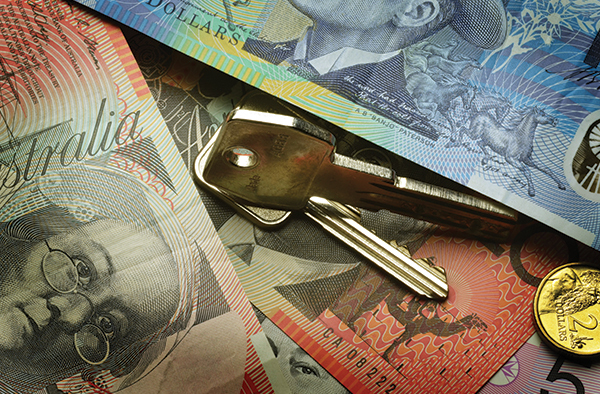 Bradford Gold can stop up to 70% of all heat transfers in your home. Take a tour of the Bradford insulation factory from hot end to packaging. See how insulation is made from the kiln through the spinner, the batt lines and into packaging and storage. 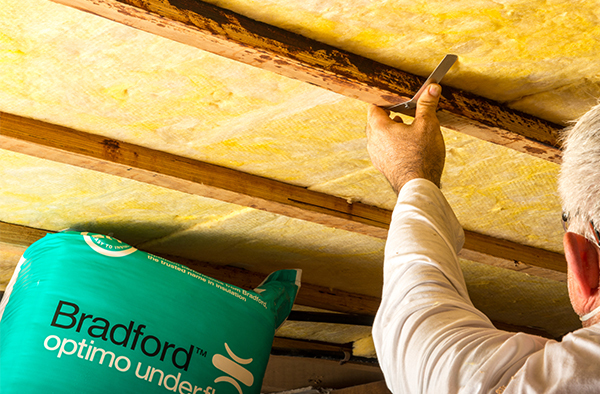 Bradford is proud to be an Australian manufacturer of a wide range of insulation for homes and buildings. 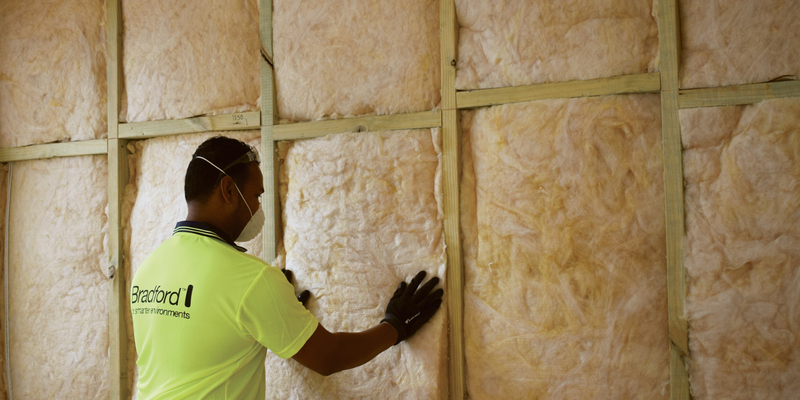 Homes are often missing out on much needed insulation when undergoing renovations or during construction. Ceiling batts make a big difference to your energy bills and comfort, and it's not hard to DIY.